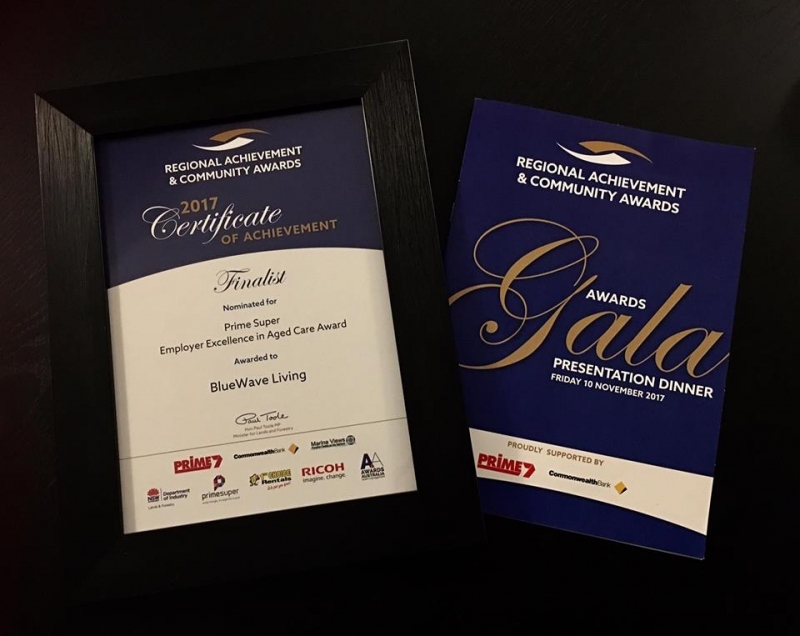 BlueWave Living was presented as a Finalist (Top 3 in their category) in the prestigious Prime Super Employer Excellence in Aged Care Award by Ben Cassidy, Regional Manager, Prime Super at the 2017 Regional Achievement and Community Awards Presentation ceremony held at Marina Views Function Centre on the Harbour on Friday 10th November. 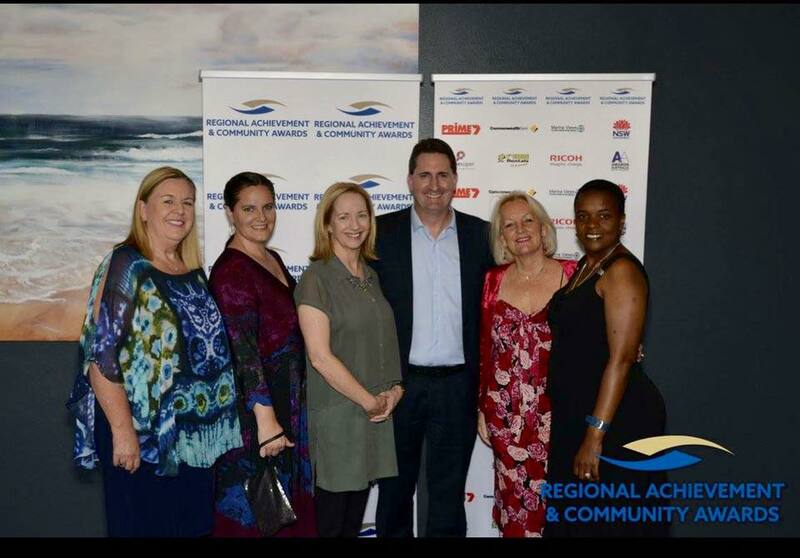 The Awards were hosted by Daniel Gibson, PRIME7 News Presenter and over 200 guests gathered from across New South Wales and the ACT including official guest, The Hon Paul Toole MP, Minister for Lands and Forestry, to celebrate regional New South Wales and the ACT’s high achievers and community contributors. 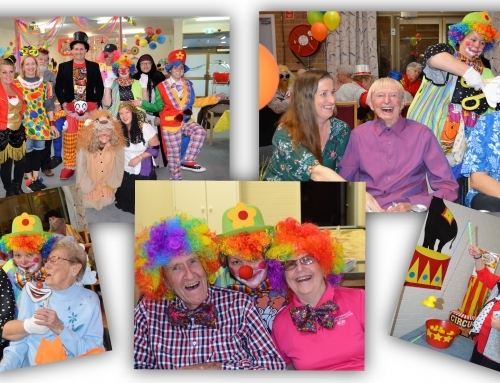 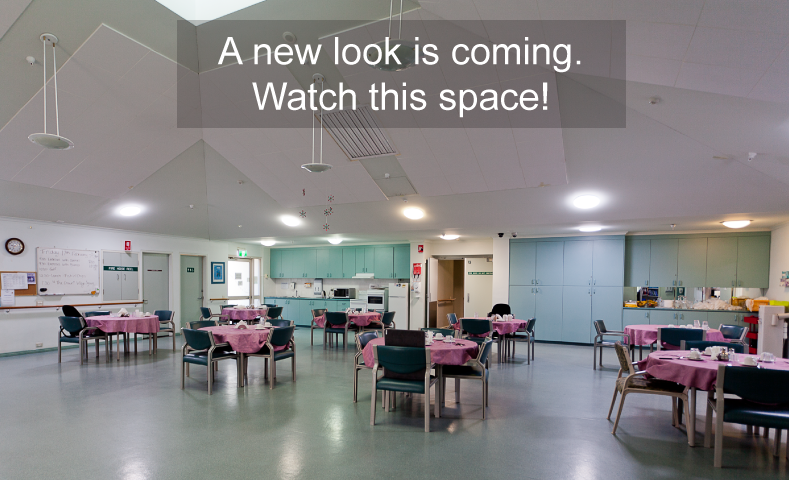 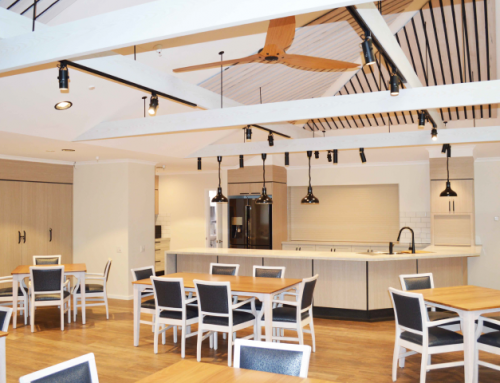 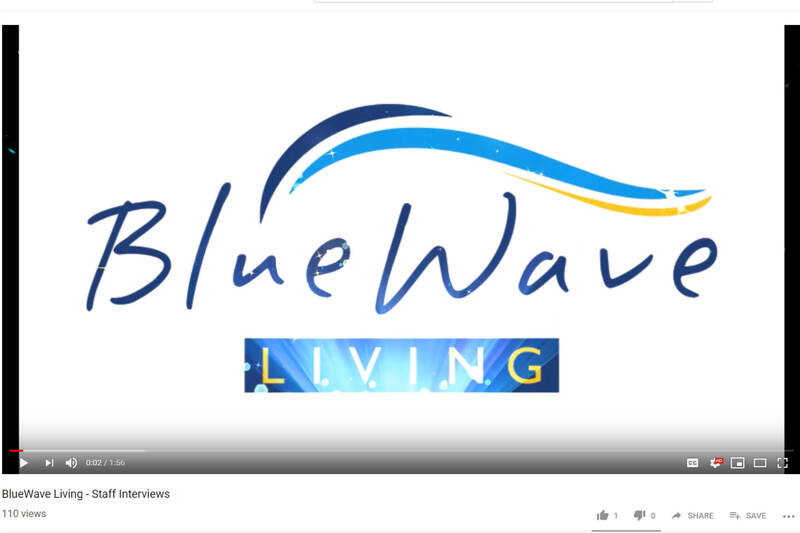 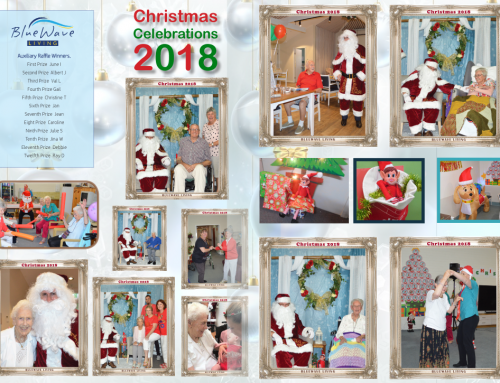 BlueWave Living in Woy Woy is a community owned, not for profit organisation providing care to 139 residents, since 1989. 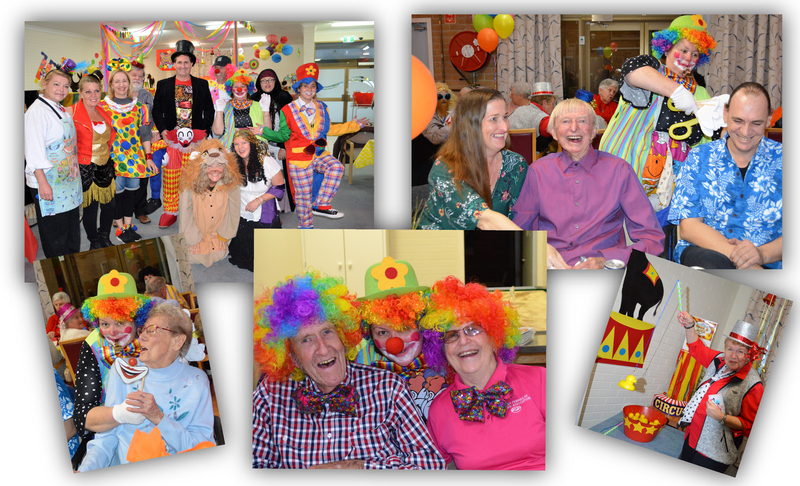 Onsite services include physiotherapy, hairdressing, pet therapy, art classes, activities and social outings. 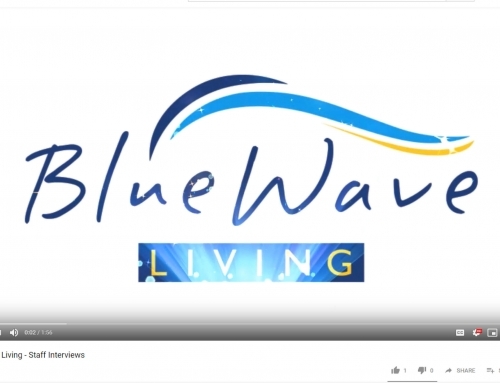 BlueWave Living has 100 staff who benefit from flexible hours, education opportunities, scholarships and subsidised gym memberships. 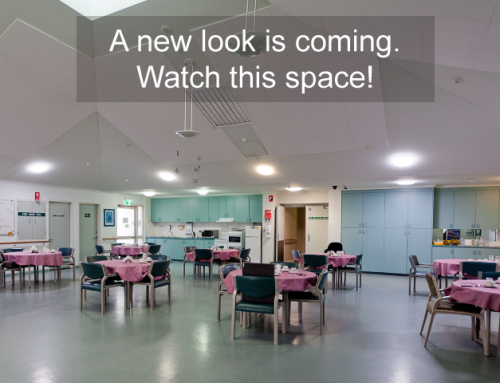 The facility’s staff wellbeing focus has resulted in low staff turnover with some employees having worked in excess of 20 years. 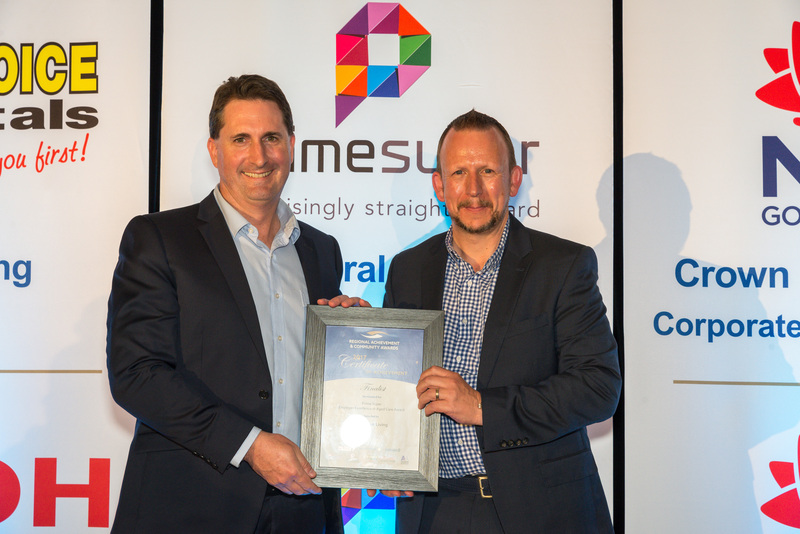 The Awards night culminated a tremendously successful year with over 220 nominations received from across regional New South Wales and the ACT.